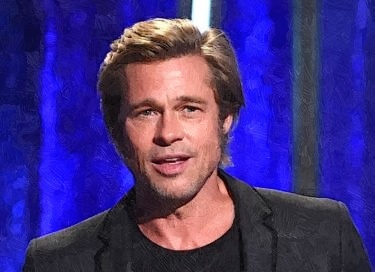 Brad Pitt reportedly only vowed to make the new houses but he was not responsible if it will be good houses or not based in a new court filing. His attorneys demanded that a class-action lawsuit, which filed against him and his charity, “Make It Right,” should be tossed out. It is because it was not his responsibility to ensure the homes were properly built in the Lower Ninth Ward of New Orleans. Back in August, the actor and his charity were sued by more than a dozen residents of the affordable eco-homes the organization built. The sources revealed that Hollywood star has spent millions of dollars of his own money to fix the problems over the summer. His representatives for the actor did not make any comments about the issue. Meanwhile, Brad is one of the recipients of the Hollywood Breakthrough Director Award for “Beautiful Boy.” He attended the 22nd Annual Hollywood Film Awards at The Beverly Hilton Hotel on November 4, 2018, in Beverly Hills, California.